The Petaluma Bounty farm has been busy busy busy functioning as a local food hub of late, with staff and a whole bunch of volunteers harvesting produce, collecting food donations from other farmers in the area and distributing it to those who can use it, on top of the farm’s many other activities. They seem inclined to celebrate all energy the community’s invested in the effort in response to the horrific fires affecting so many in the community. 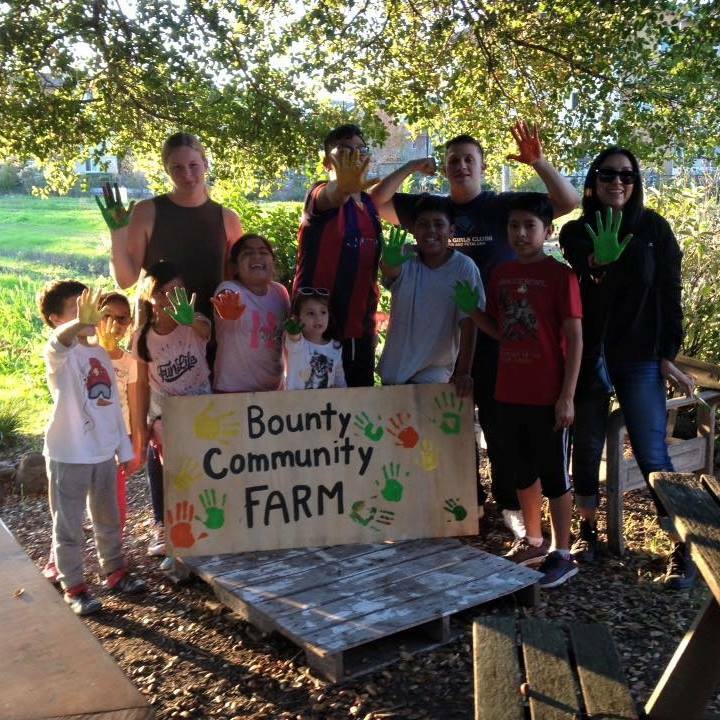 Petaluma Bounty would like to honor you, our community and volunteers, at our Community Appreciation and Harvest Celebration! Join us this Sunday, October 22nd, between 1pm and 3pm for an afternoon of snacks, kids’ activities, pumpkins, and Petaluma love! Light refreshments provided, feel free to bring a favorite dish to share. RSVP helpful but not required to [email protected] or 707-364-4866.